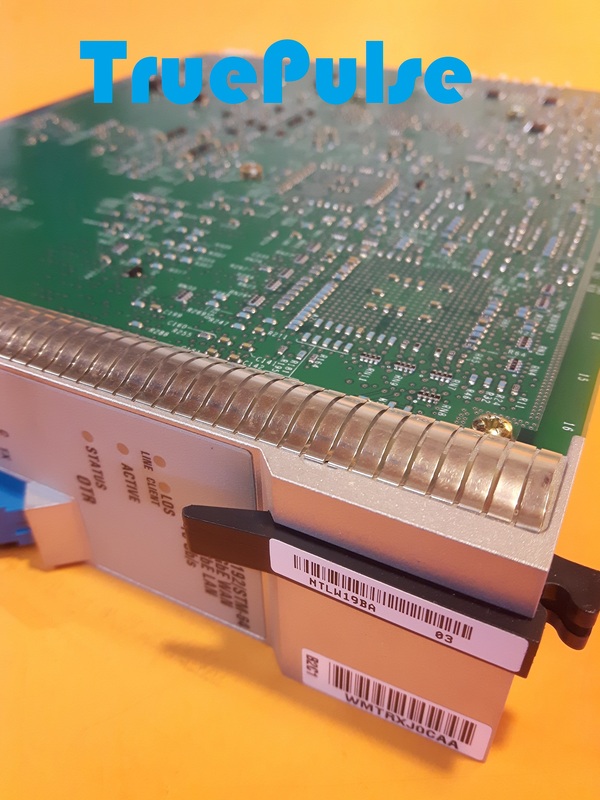 TruePulse is looking to purchase Nortel Optera NTLW19AC and NTLW19AD modules. Both modules are part of Nortel’s Optera Metro 5100/5200 product family. The Nortel Optera Metro 5100/5200 is a metro broadband service delivery platform. With optical –in/optical-out infrastructure, the bit rate- and protocol independent interfaces can transport any service type either transparently over CWDM/DWDM or mapped to GFP for transmission over SONET/SDH. The NTLW19AC is a 10G/OC-192/STM-64 DWDM OTR (optical transponder) for Band 1 Channel 3. The NTLW19AD is a 10G/OC-192/STM-64 DWDM OTR (optical transponder) for Band 1 Channel 4. As the Nortel optical transport product line was sold to Ciena, these boards may also be known as the Ciena NTLW19AC and Ciena NTLW19AD.